100 years ago, Albert Einstein redrew the universe with his new explanation for the mysterious effects of gravity, the theory of General Relativity. For two hundred years, Newton's laws had characterized gravity as a force pulling massive objects together. But Einstein's great insight was that gravity was, in fact, very different. What we perceive as an attractive force is, in fact, the effect of the bending of space-time itself by massive objects in them. Einstein's insight was a profoundly difficult one to completely absorb. And the full implications of General Relativity took decades to emerge. 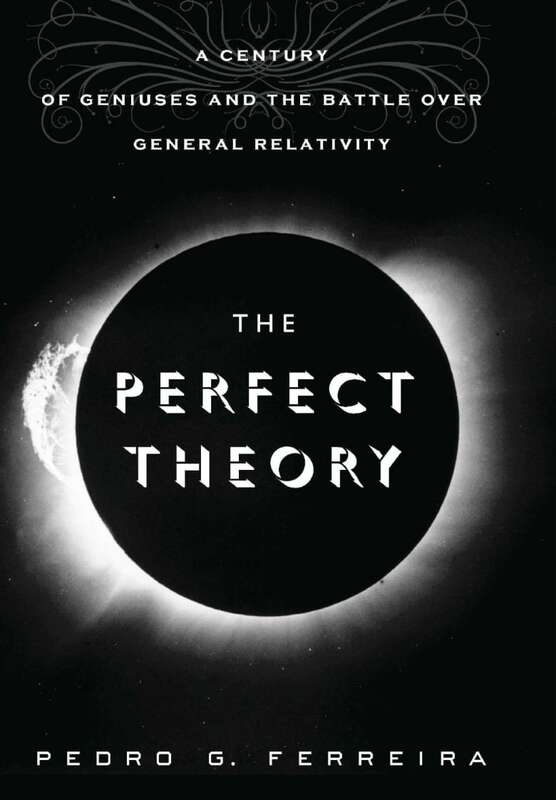 In his new book, The Perfect Theory, A Century of Geniuses and the Battle Over General Relativity, astrophysicist Dr. Pedro Ferreira, from the University of Oxford, explores how scientists first fought, and then celebrated the strange new universe that Einstein unveiled. 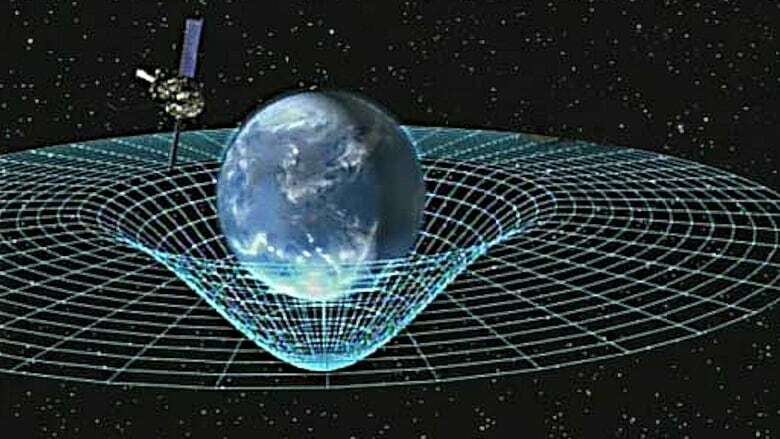 General Relativity helped usher in the theory of the Big Bang, helped scientists anticipate the existence of Black Holes, and even makes such modern technology as Global Positioning Satellites possible. Now in the 21st century, we're still exploring the limits of General Relativity, and trying to determine if it is, ultimately, the best explanation for how the universe operates.